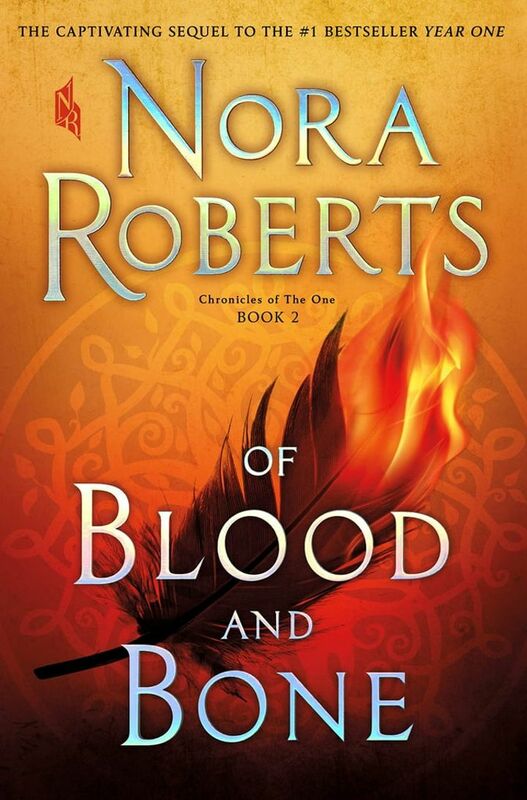 The third installment in Kendare Blake's New York Times bestselling series brings readers into the aftermath of three sisters' battle for the royal crown. Now that Queen Katharine has taken her rightful place on the throne, she can't be sure that her sisters really are dead. And when the losing sisters begin working with an evil witch, Katharine is about to face a rebellion like never before. 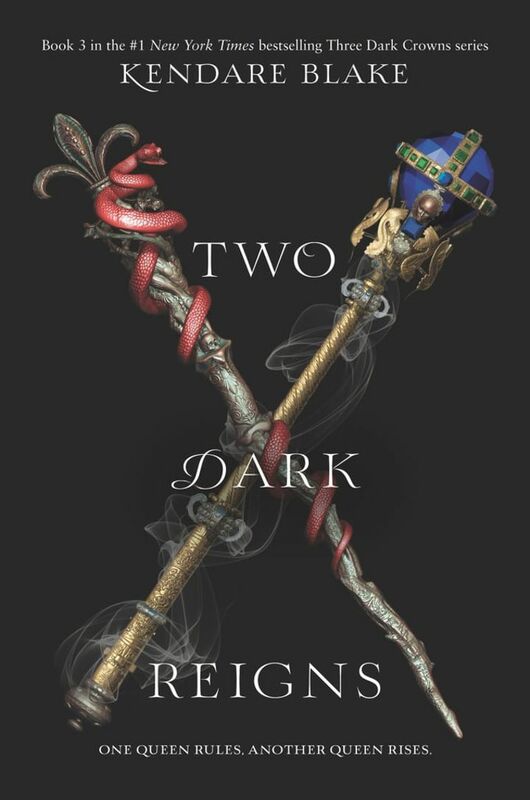 Magic, feuding queens, and deceit are at the heart of this highly anticipated new novel. Marcella Riggins is done being stabbed in the back by people she thought were her friends and is setting out to take control of the city of Merit on her own. Pitting powerful figures against one another, taking on a new sidekick and going to any length to regain power, Marcella turns an entire city on its head in V.E. 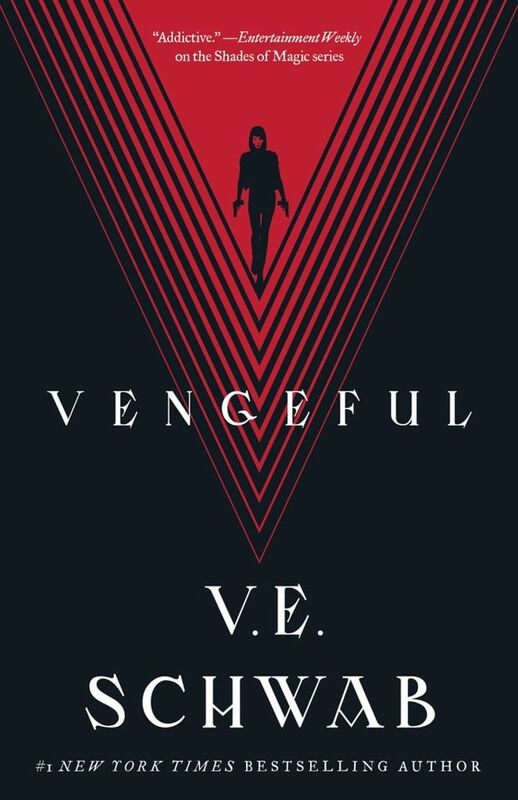 Schwab's latest hit Vengeful. Fans of the Marvel franchise will swoon over this New York Times bestseller. Matteo and his older brother have grown up in a world where their future is mapped out for them, but when Matteo goes to take his rightful place as Legendary Protector, he'll find that his brother has unrightfully taken his spot. With his exciting future now on hold, Matteo will have to find another way to protect his city and follow a path he had never anticipated. 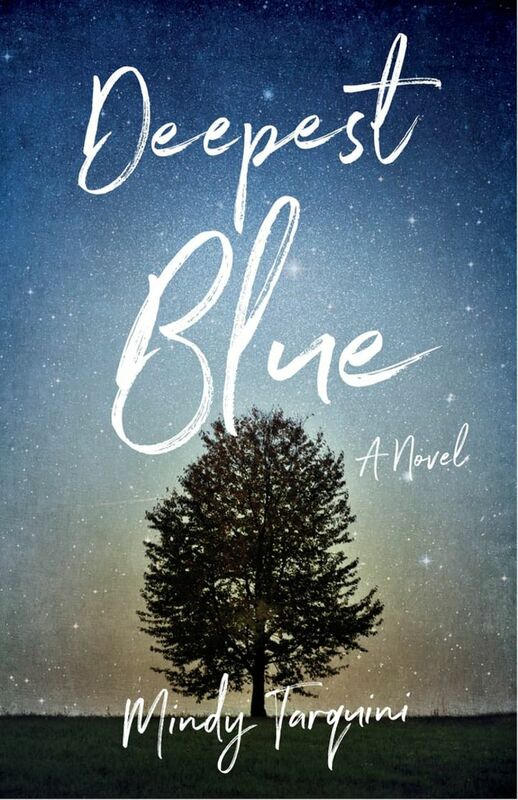 This mystical read is a tale of hope and belonging filled with a touch of fantasy and magic. 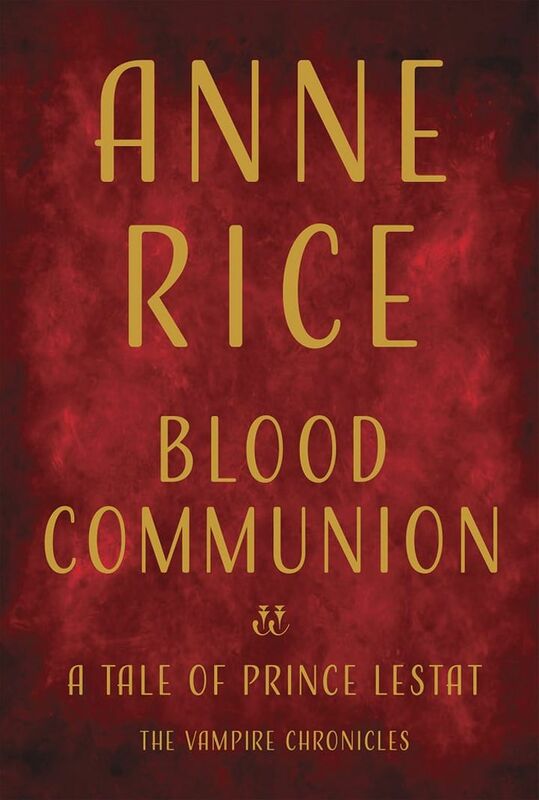 Anne Rice's Blood Communion tells the story of the powerful Prince Lestat and his journey to reigning over the vampire world. Telling his story with passion, Prince Lestat reveals what it's like to truly be a monarch and his numerous feuds with dangerous forces. From France to Louisiana, Lestat brings about a mysterious horror story of vampires, mortal enemies, and powerful rulers to readers. For fans of Bram Stoker and classic gothic literature, Blood Communion is a great read for the chilly Fall season. 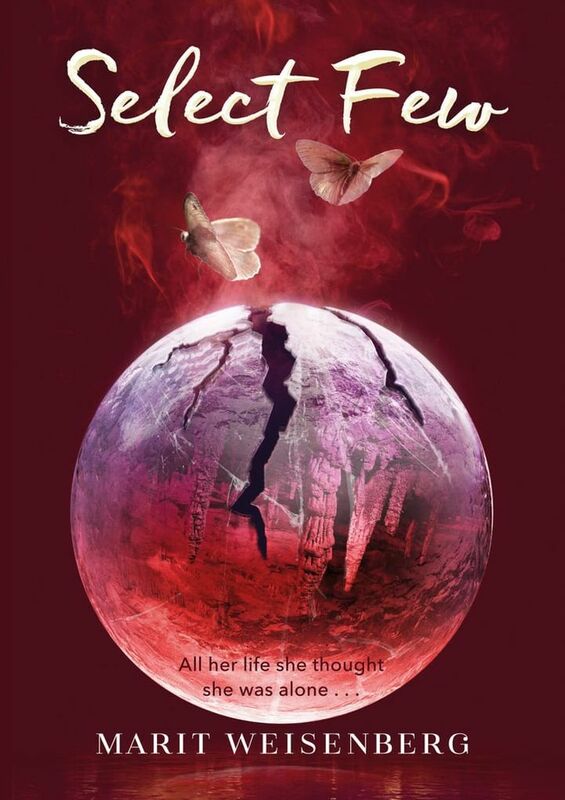 In this new YA novel, Julia breaks free from the harsh control of her father's family and takes up a new life of fear with her boyfriend. 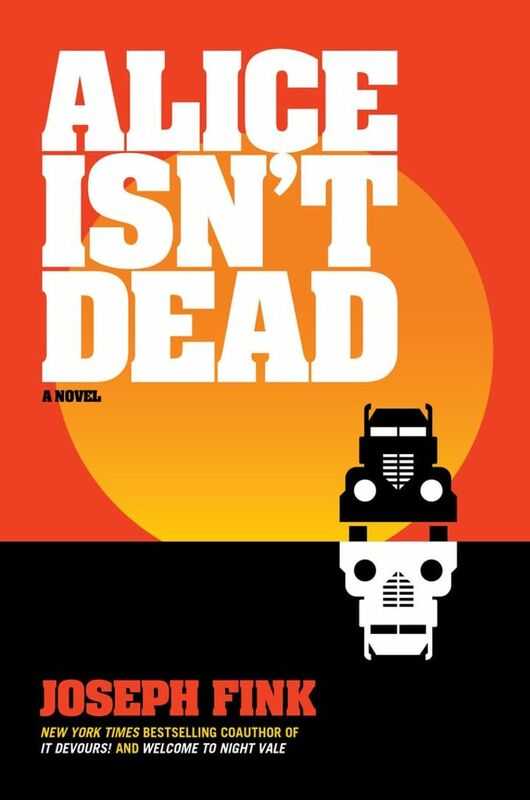 But when she finds out that the man she loves is in trouble with her family, the two part ways for his safety, sending Julia on a road trip that will lead her to believe that there is an alternate world where darkness reigns and humans are transforming into something new and mysterious. Will she become the kind of leader her people are desperate for or will she fail under the pressure? Thirteen-year-old Fallon and her family have somehow found a way to survive despite a vicious plague that killed billions. Unaware of how powerful she is, Fallon takes up training with an experienced soldier who will teach her how to control the power inside her and fight for the world she wants to see. With danger at every corner and Purity Warriors who are out to find her and take her out, Fallon will have to become the leader that the world so desperately needs in Of Blood and Bone. 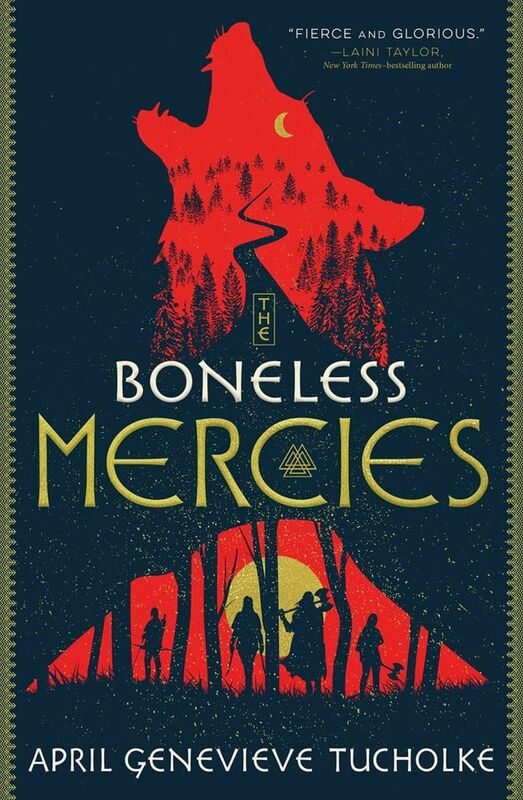 The Boneless Mercies are a group of four dangerous girls with the ability to kill their enemies without being detected and in this new novel, these brave girls take on a new monster. Under the assumption that defeating this new threat will bring the girls a bright future without killing assignments, Frey, Ovie, Runa, and Juniper embark on a mission that will have consequences for everyone. This story of powerful women, the supernatural and following your dreams is a Fall release readers everywhere are loving. Keisha and her wife Alice were living their ideal life before Alice went missing. Finally assuming she's dead after months of her disappearance, Keisha tries to move on with life. 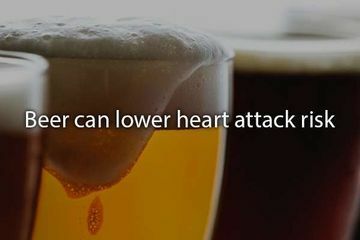 But when she starts seeing her late wife on TV, she starts to think there's something much darker going on. Why else would the presumably dead woman be showing her face in places where major tragedies are happening? This dark magic read is a thrilling pick for fans of Welcome to Night Vale. 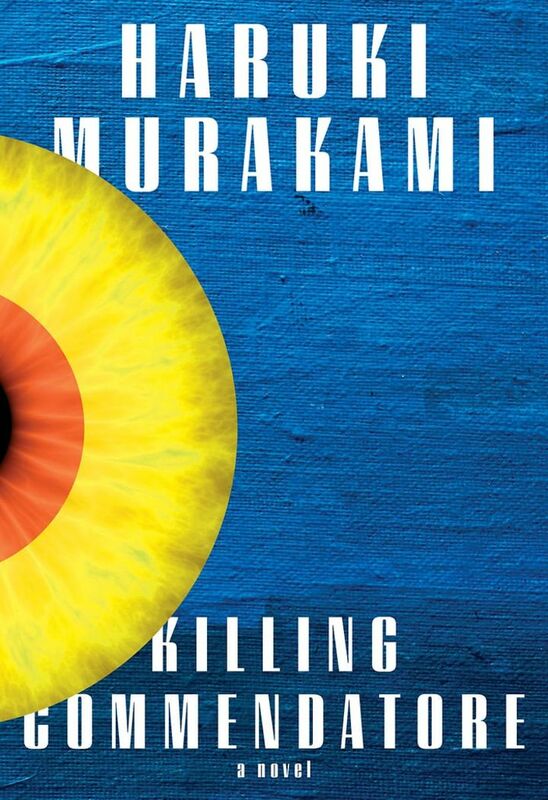 In Killing Commendatore, a painter in his thirties is suddenly left by his wife and is forced to face the world on his own. 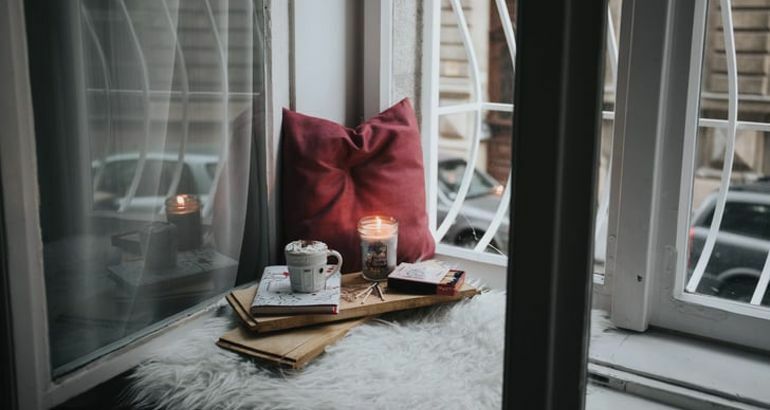 Taking up residence in the home of a renowned painter, the artist finds something in the man's attic that will lead him on a new adventure, and when he opens up a portal he shouldn't have ever opened, he'll have to go through some harrowing tasks to get his life back. 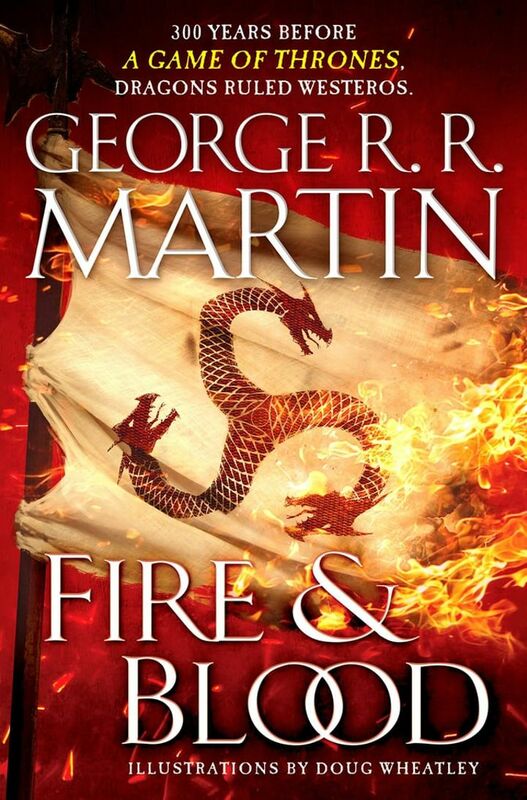 Every Game of Thrones fan needs this book on their reading list this Fall. 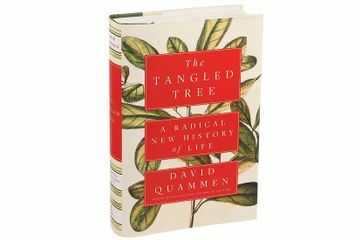 Looking back 300 years before the plotline we all know and love, George R.R. Martin brings to life the beginnings of the Targaryen family and the Iron Throne. Reflecting back on a time when dragons filled the skies and war-ravaged their new dynasty, this book shines a new light on Westeros. If you're waiting for the 2019 premiere with bated breath, you'll love this pick.